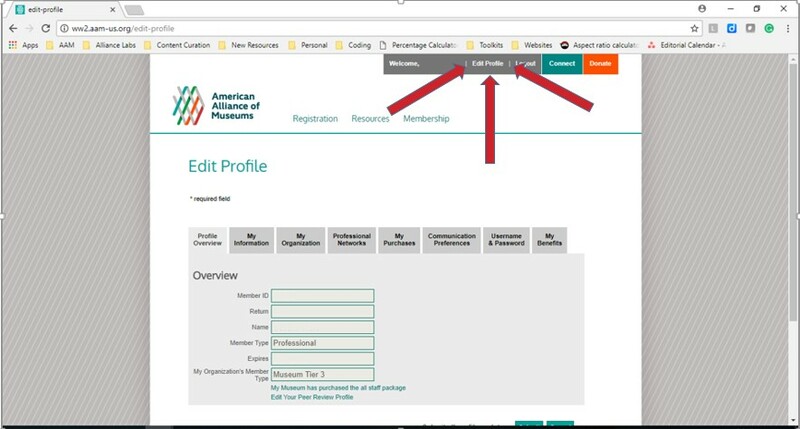 Professional Networks can be a great way for museum professionals to connect with each other, learn about topics of interest within the museum field, and help the wider field advance through the programming and content of the networks. Joining a Professional Network is a benefit of being an Individual Professional Member of AAM. 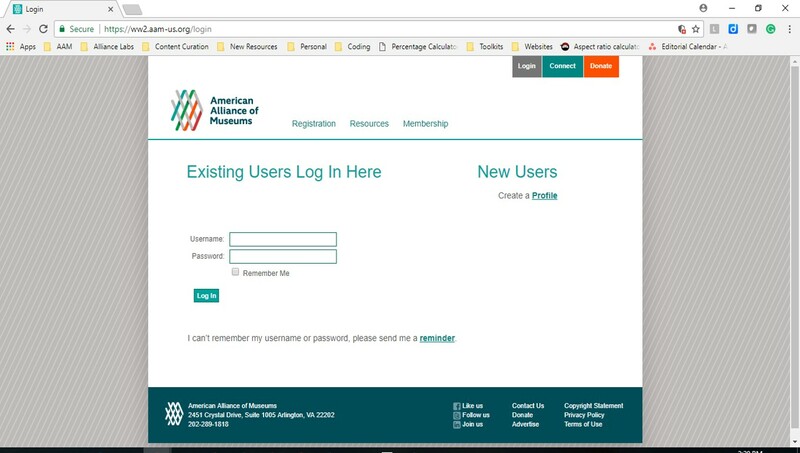 If you’re not already a member of AAM, you can Join Now! 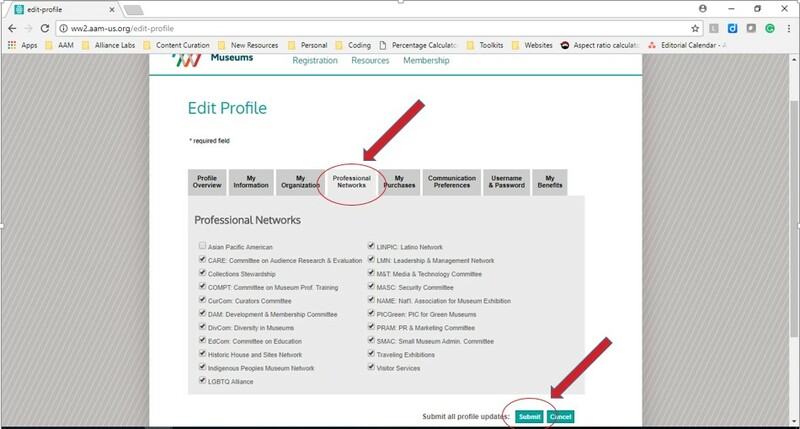 Joining a Professional Network is EASY! Just follow the steps below. 3. Click on any or all of the Professional Networks you’re interested in and click submit!